Click Read more to get technical information. Click images to view larger versions. Manufacturing and sales have ceased. 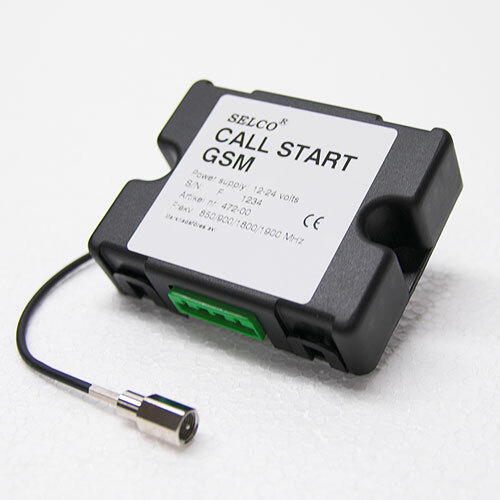 CALL START GSM is developed for remote control of electrical equipment in vehicles and marine installations who can be reached by the GSM net in Sweden and abroad. In Sweden the unit can be used together with cash card or with subscription. Abroad the demands varies. In Sweden there are no demands of registration . Areas for use are for example controlling of heaters for cars, vehicles for road maintenance, timber machines, caravans, boats and so on. It is possible to get information of actual status as, temperature, power supply, active functions etc. SMS (alarm) can be sent when temperature is below + 5°c, low battery voltage, less than 11 or 22 volts and external alarm function like, detector from door, movement or similar. Communication with the CS GSM is done by "voice call" which means you will be guided through the call (menu's and commands) by a voice. 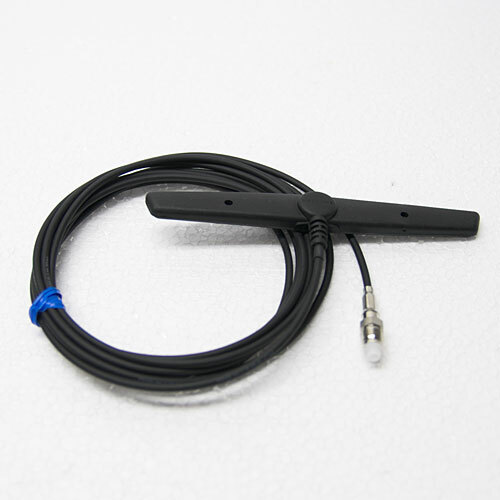 Range: The receiver can be used within the same area as a mobile phone with external antenna. Connection: 10 pole connector. 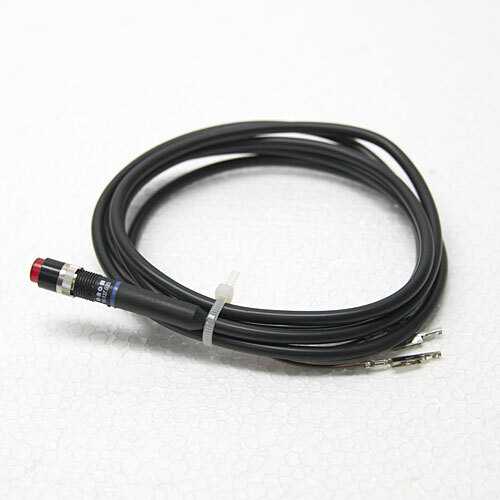 Connecting cables and connector for the CS GSM encl. Manoeuvre: Separate momentary push button (1,5 m cable) with LED for start/stop, reset and indicating status. Test: Tests regarding EMC, vibration, heat, coldness, and so on can be performed in order to meet special customers demands. * Time delayed ON by telephone 23 hours 59 minutes. * ON and OFF with pushbutton. * Repeat of pre-set start time with pushbutton. Output 1 (Grounding): controlling the ALDE 3010 (heater for e.g. caravans). * Lit up when output 1 is activated. * Single "flash" when delayed start is activated. * Double "flash" when output 1 together with temperature regulation is active. PIN code: Personal PIN code can be programmed by the user. Status: Information about actual status can be received by telephone regarding outputs, programmed times, actual temperature, supply voltage, GSM signal level, time and so on. SMS message: One or more of the SMS alarms mentioned below can be received to a pre programmed mobile telephone number. SMS message will be sent 3 times. 5 minutes between. * Temperature alarm - When temperature goes below +5°C. * Low voltage alarm - When supply voltage goes below 11 or 22 volts. * External alarm - When input signal goes LOW. 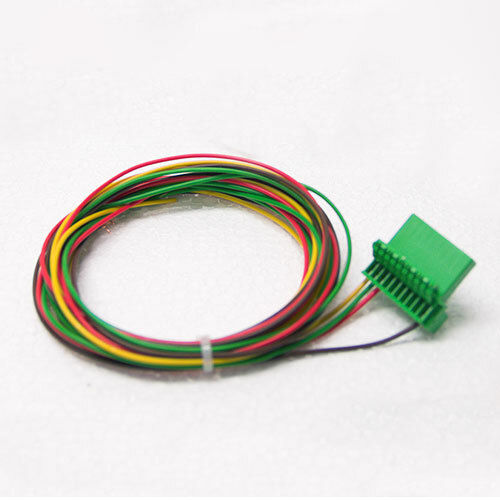 Can be used for several sensor solution which has a NO contact. Factory reset: To reset pin code and programmed times to factory default, push the push button for 10 seconds. The unit is to be mounted in a clean , dry area, without electrical “noise” from mobiles, computer and other equipment that generates disturbances. When using temperature regulating and precise temperature reading is necessary , the unit must be placed where the surrounding air have correct value (temperature) for regulation. 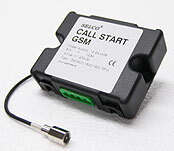 For connection of the CS GSM, use the enclosed cables. The installation is supposed to be done in minus grounded system. NOTE! IF USE IN PLUS GROUNDED SYSTEM. PLEASE CONTACT AGENT. Special designs are available for ALDE 3000 and ALDE 3010 heaters with accessories.